I just got off the phone with the folks at KRD Imports in Christchurch and it seems they're looking for a new customer services person, to serve customers as well as make cups of coffee and clean up after everyone else. 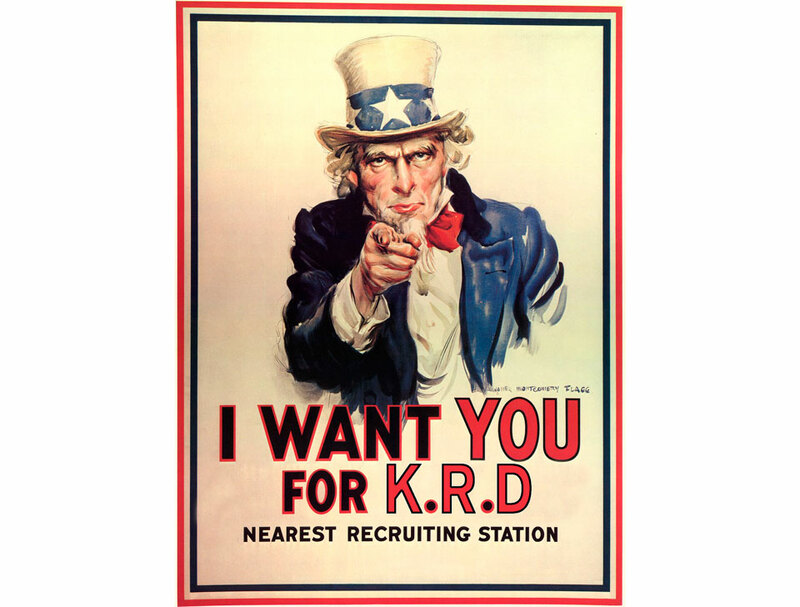 Really though, KRD are looking for someone to help with Customer Services as well as helping with Administration. It's a full time permanent position and you can start immediately. You will be on the front line, answering phones, entering orders and maintaining KRD's social media presence. You will need skills in accounts reconciliation, data entry as well as filing and archiving. Normal office hours (can be flexible based on applicant), standard holiday, sick and other leave benefits apply. Skills required: great phone manner, office administration, computer savvy (working knowledge of MS Office etc), attention to detail, current drivers licence, ability to problem solve, calm in pressure situations, honest and a positive can-do attitude. It's probably worth mentioning that working at KRD will also mean more trips to the Wharfedale/Craigieburn than you thought possible as well as obligatory riding/skiing/jet boating trips. Oh, and don't forget cheap bike parts. KRD distribute WTB, Lezyne, DMR, X-Fusion, e*thirteen, The Hive, Sapim, Hope and Race Face (there's more as well but I forget right now). If you're seriously interested, and you live in Christchurch or are prepared to move there, hit up Kris or Mark on 03 376 4060 or email your CV to them here.